Trying to bring your family to the UK? Wanting to study here or set up to do business? Seeking asylum or facing deportation? Facing an uncertain future is stressful when all you want to do is get on with making the best of your life. Unfortunately immigrating to the UK is not simple. The law and requirements are complex and they are always changing. Even if English is your first language it is difficult to wade through the paperwork and legal requirements. 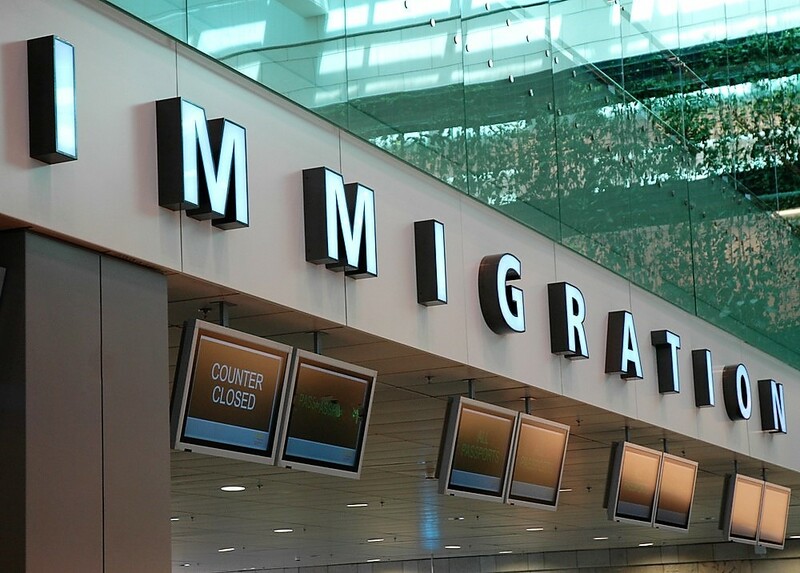 We have in depth knowledge of immigration law and plenty of experience in dealing with the Home Office, First-tier Tribunal, Upper Tribunal and higher courts. Get visas to stay and work in the UK. Keep their freedom and avoid deportation. Appeals and Human Rights Claims. Further Leave to Remain (FLR) and Indefinite Leave to Remain (ILR). We’re experienced – our location immigration solicitors have been helping people come to Britain for many years. We’re up to date – we make it our priority to keep up with the constant changes in immigration law and European Union legislation. We’ll listen – everyone’s case is different and there is no one solution that fits everyone. Our location immigration solicitors will listen to your situation and guide you along the best path for you and your circumstances. We’ll speak your language – you need to fully understand your situation and what you need to do. If we don’t speak your language we will make sure we have someone on hand who can translate. We’re flexible with our fees with most cases – our fees are competitive and we provide various payment options including fixed fees. IMPORTANT NOTICE: The information you provide will be only used by us to administer your enquiry and any response. Use of this form does not create an solicitor-client relationship and information transmitted will not necessarily be treated as privileged or confidential. If you are a client, please get in touch with your usual firm contact directly for the most timely response. At Mikhael Law Solicitors we specialise in Residential Conveyancing and Commercial Property, Personal Injury, Immigration, Will Drafting, Civil Disputes and Litigation, Family Law and Debt Recovery.